Dental Staff - Clearwater, FL - James S. Begley, D.D.S. 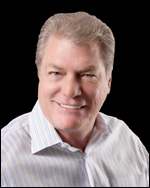 Dr. Begley has been practicing dentistry since 1985 in the Tampa Bay area. A native of Bluefield, WV, he received his Bachelors degree in Biology from West Virginia University in 1980. He received his Doctorate degree from the School of Dentistry at West Virginia University in 1984. 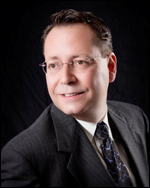 Hello, I am Barry, and have been managing Dr. Begley’s practice for over 18 years. 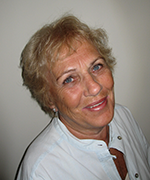 I am a Registered Nurse and worked a number of years in a local hospital and provided home health care. I have business management experience having owned a travel agency and managed a top 10 restaurant in St Petersburg. I will be happy to help you with any insurance or financial questions. 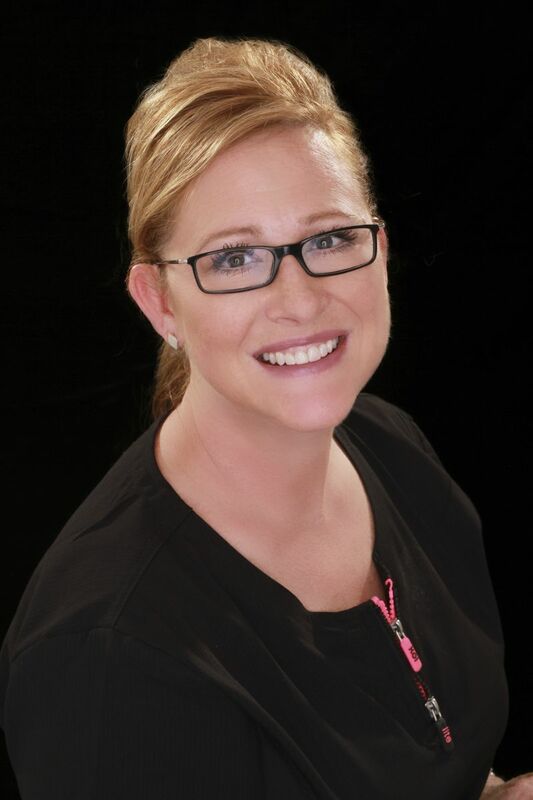 Hello, my name is Kathleen, I have been a Dental Hygienist for over 24 years, and have been with Dr. Begley for 17 of those years. 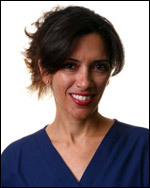 I have experience working with a Periodontist and can coordinate treatment with a Periodontist if needed. I am excited by the new technology and treatments we use to help our patients maintain their dental health. I enjoy my profession and love seeing that every one of my patients has a great smile. Hi, my name is Arleen. I have been a Dental Hygienist for over 28 years, having both my Dental Hygiene degree and a BS degree. I have known Dr. Begley for 10 years and often substituted when he needed an extra hygienist. I was thrilled to be asked to join his staff in 2006 as a hygienist. I understand that for some people maintaining their dental health is a challenge. However, with the great staff and other hygienists that Dr. Begley has on his team, it is much easier for us to maintain your oral health and give you a great smile. Kathy has known Dr. Begley for over 25 years. She and her family were patients when Dr. Begley was practicing in Tarpon Springs. She is an excellent assent to our Front Office and you will enjoy speaking with her.